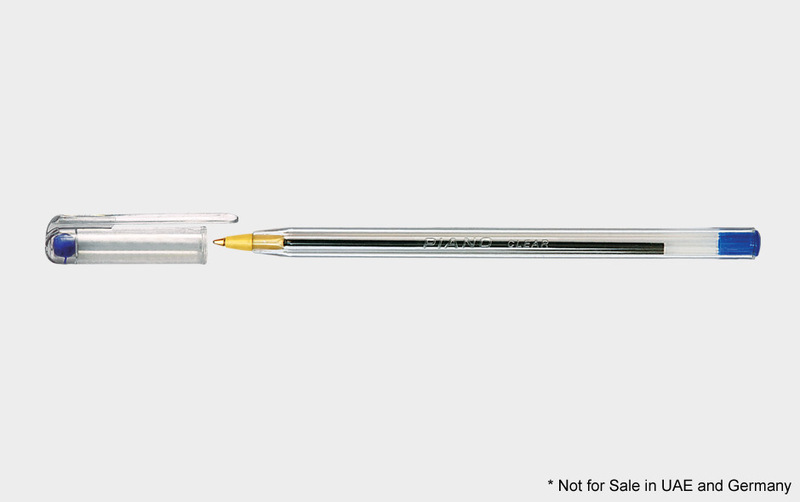 Clear barrel to check ink level fast. 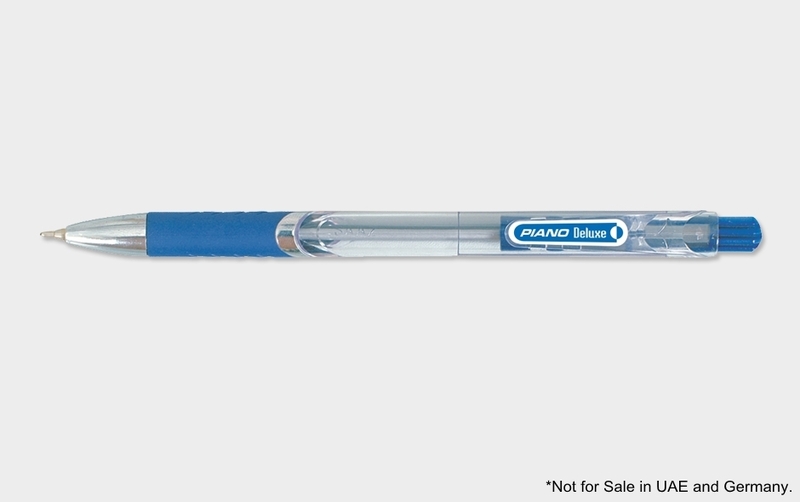 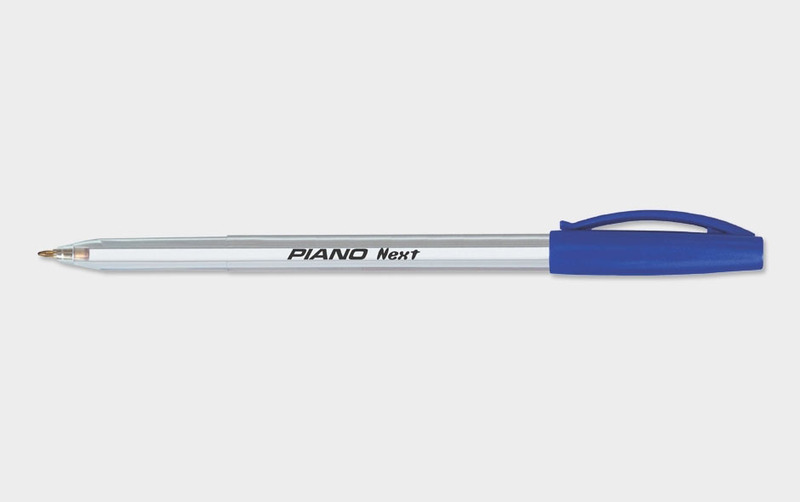 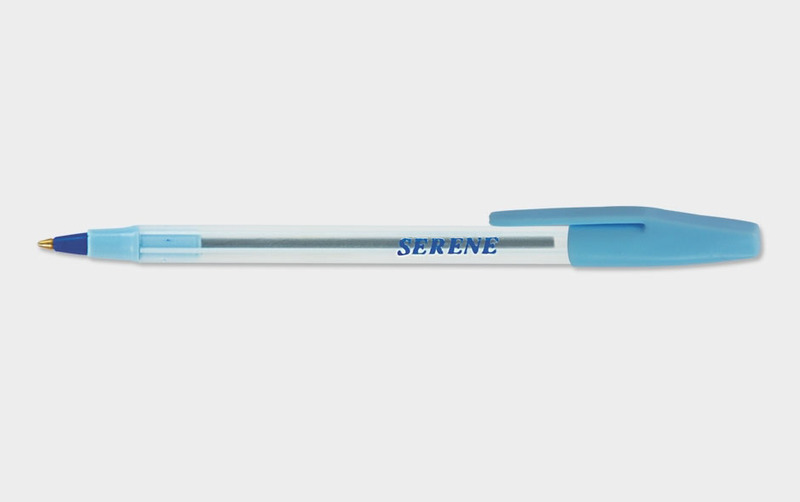 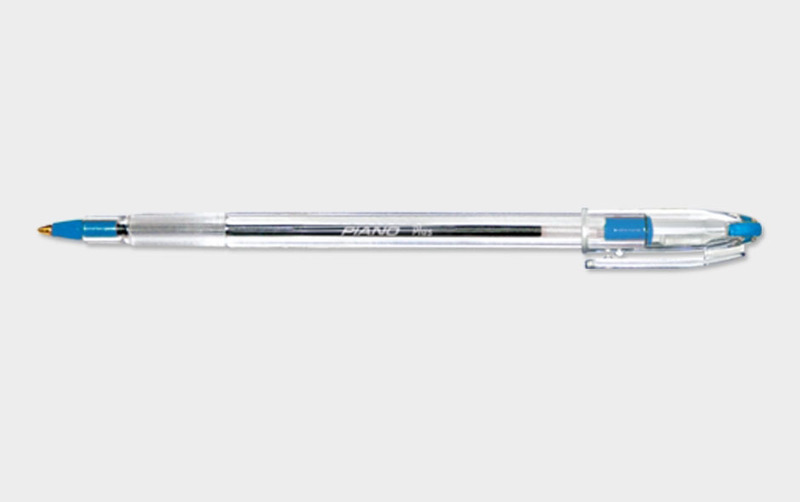 Super-smooth ink lets ideas flow freely onto the page. 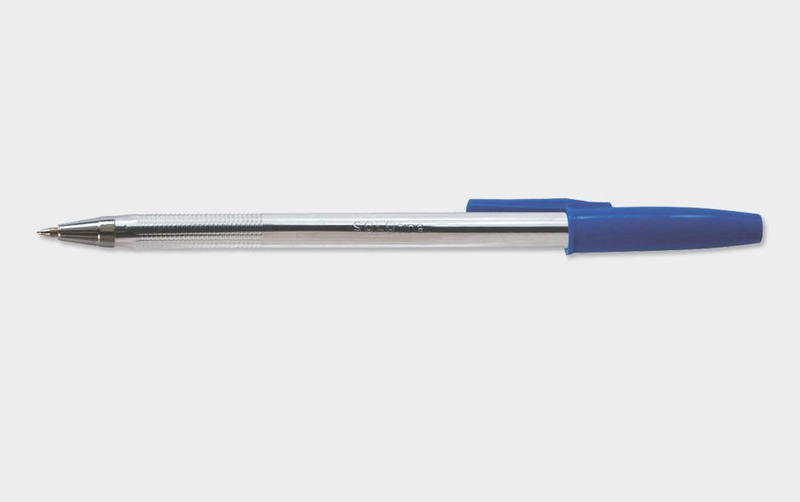 See through pocket clip is durable and blends into your shirt like a chameleon. 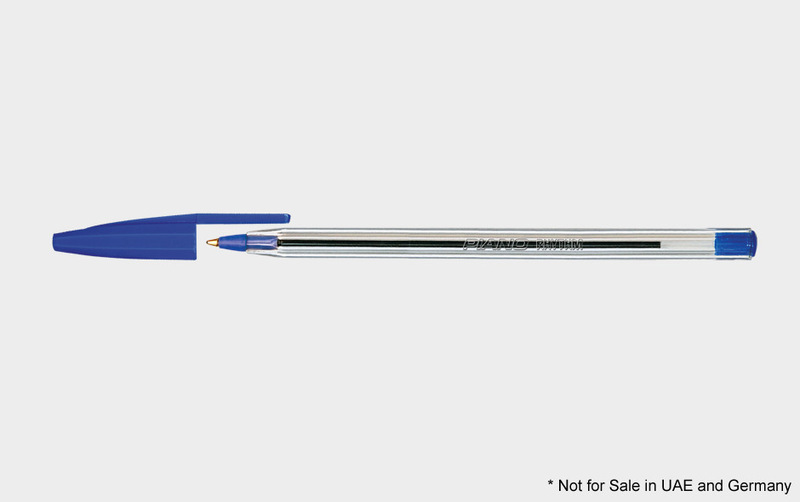 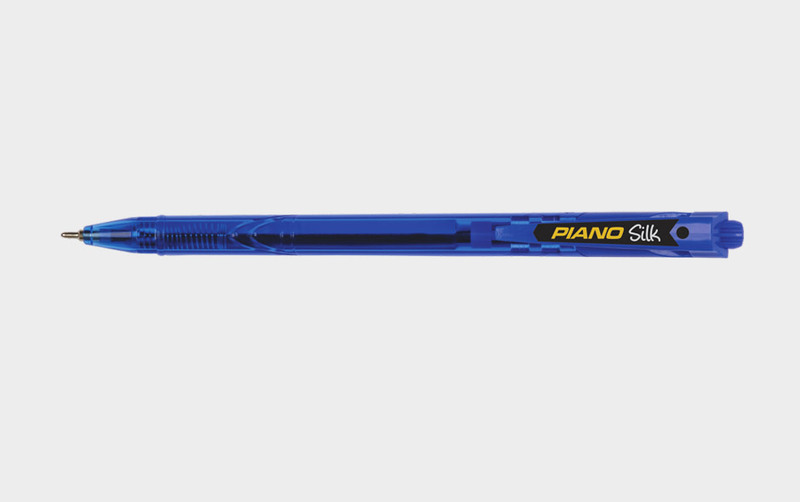 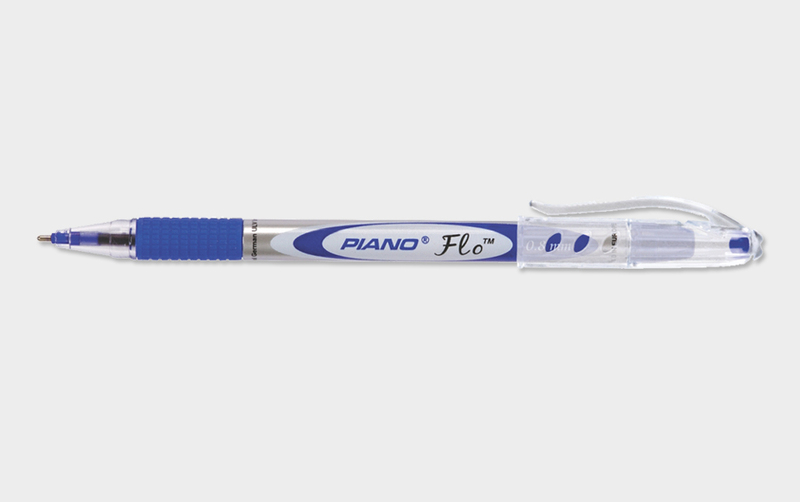 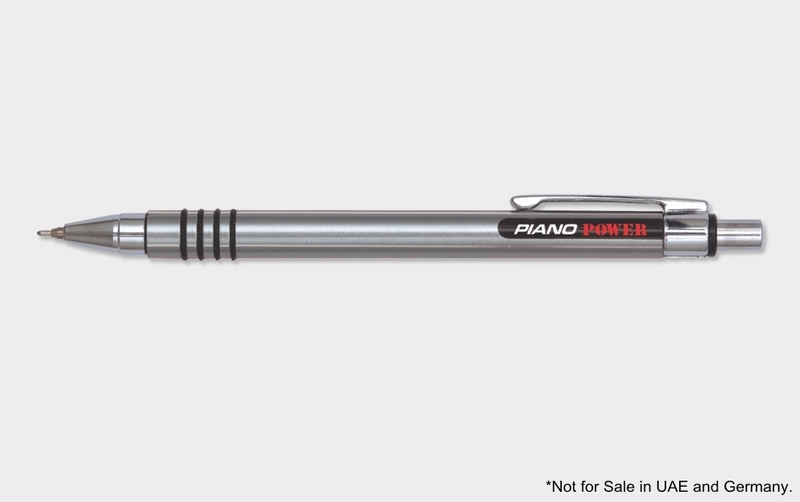 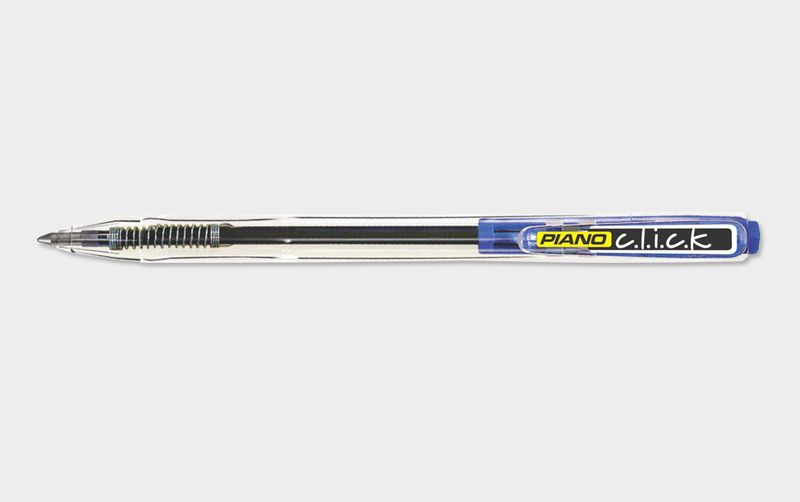 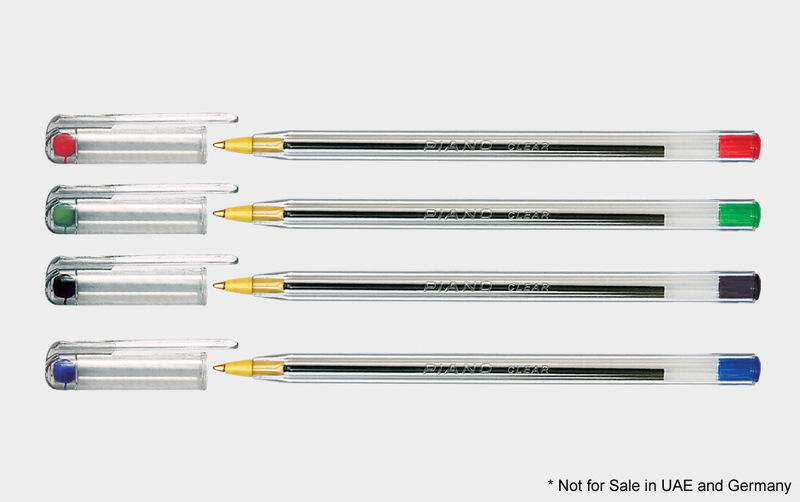 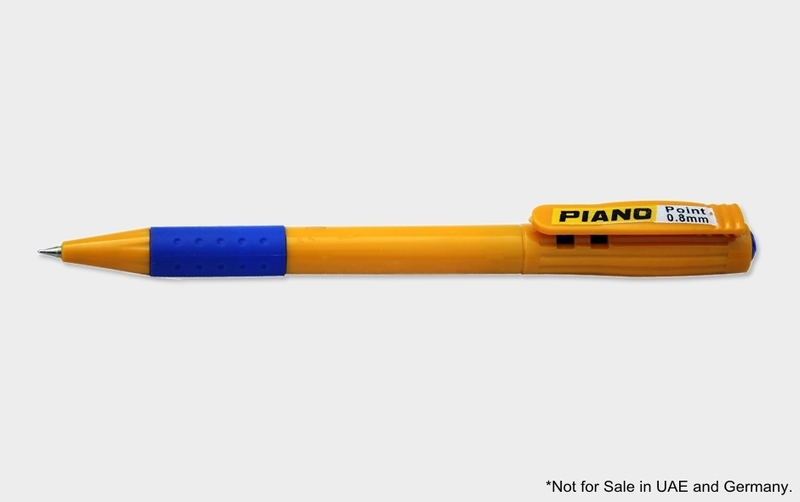 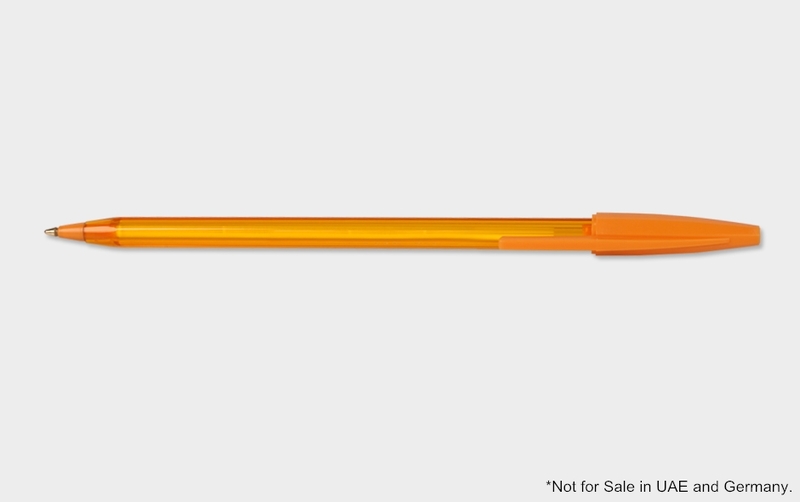 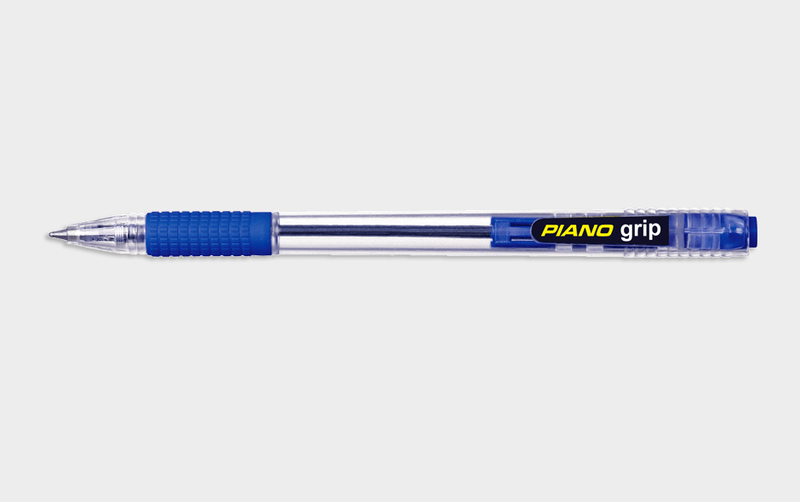 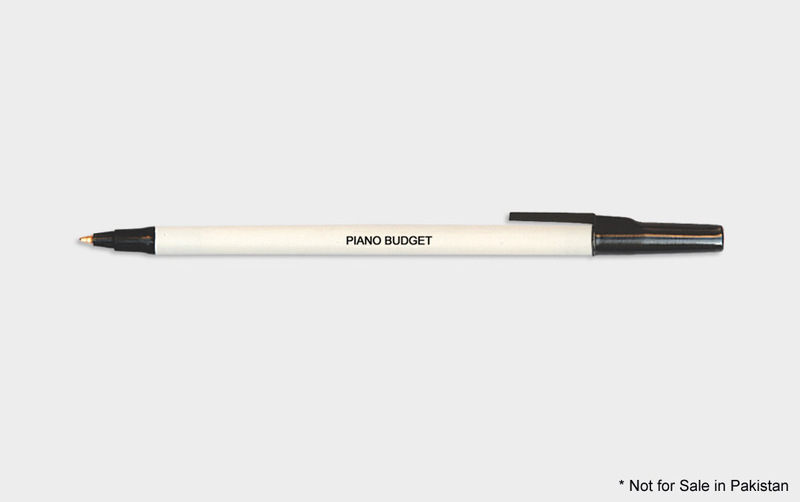 The frictionless hold provides you with a smooth, effortless writing experience.